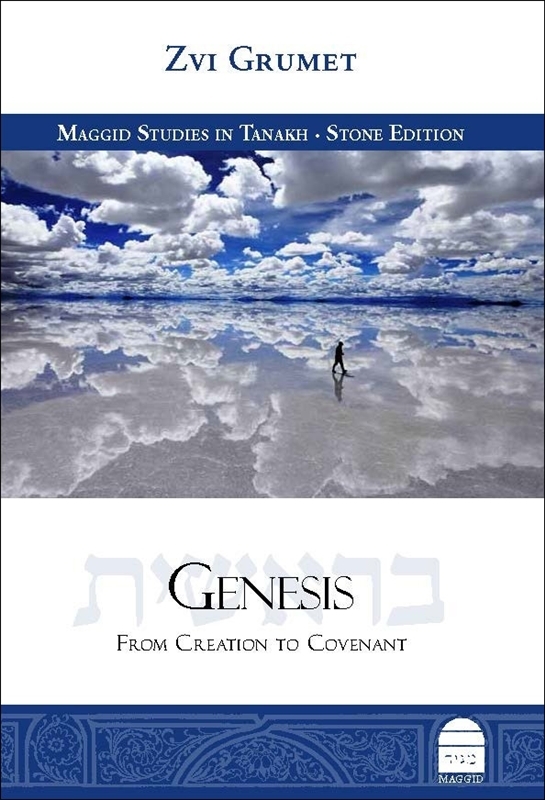 Rabbi Dr. Zvi Grumet explores the Book of Genesis in search for answers to the fundamental questions of human existence: Who are we? Why are we here? What does God want from us and what can we expect of Him? Shuttling deftly back and forth between the microcosmic and the macrocosmic, Rabbi Grumet offers a sensitive verse-by-verse reading of the biblical text, occasionally stepping back to reveal the magnificent themes that underlie the narrative as a whole: Creation and God, mortality and sin, family and covenant. 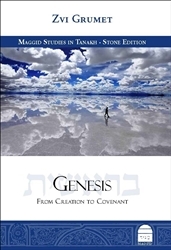 Ambitious in scope and meticulous in execution, Genesis: From Creation to Covenant presents a remarkably original interpretation of the Book of Genesis and the Divine quest at its heart – the quest for a meaningful relationship with humankind.